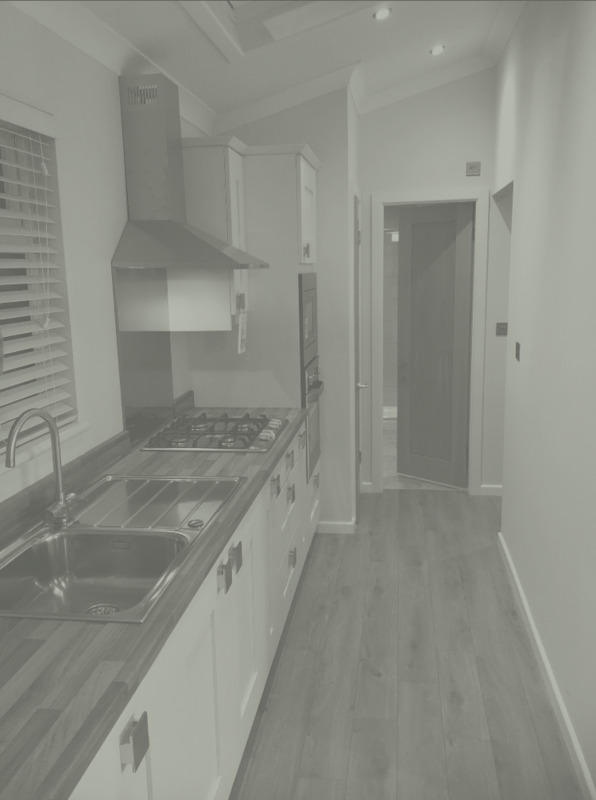 At Forest Lodges, we design and build bespoke lodges in a wide selection of layouts and sizes. Externally, our lodges are available in a range of wood and composite finishes and inside, there are a choice of fittings and furnishings to suit all tastes and budgets. Built by skilled craftsmen in our dedicated factory, our lodges are finished to the high standards required to achieve BS 3632 residential specification. Our prices are highly competitive and we provide a fast turnaround from design to production to siting, always keeping you informed and updated throughout the process. With first-hand, extensive experience of the holiday lodge market and the running of lodge parks, our team take the time to listen and understand your requirements. For more information, please call our sales team on 01928 710 821 or complete the form below. Thank you. Based close to the M56 in Cheshire we encourage you to arrange a visit and take a tour around our production facilities.